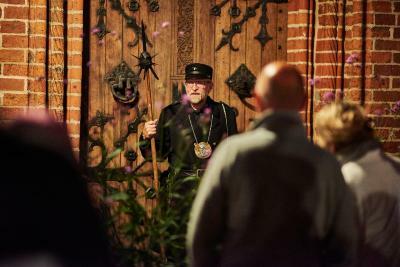 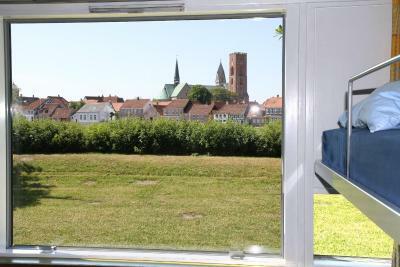 Lock in a great price for Danhostel Ribe - rated 8.4 by recent guests. 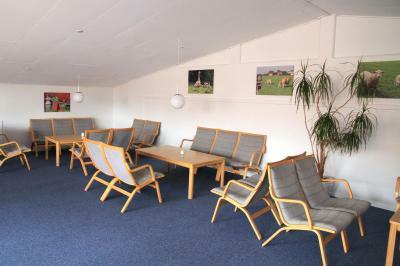 Very kind staff were helping in any situation. 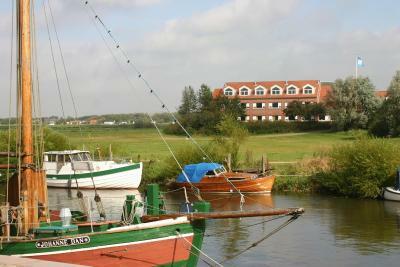 Beautiful and central location. 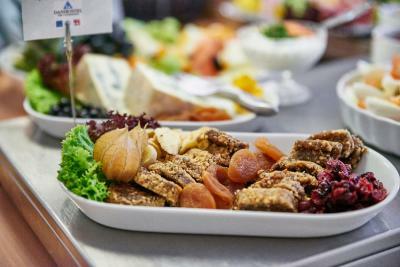 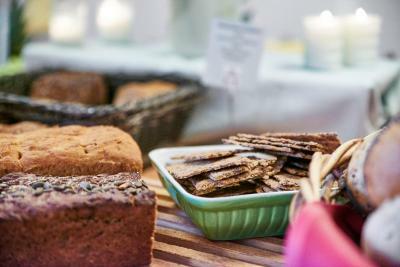 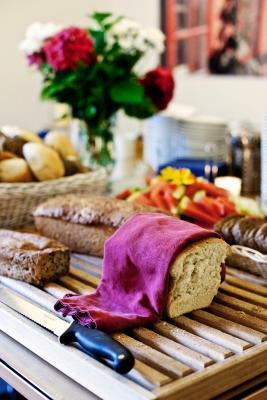 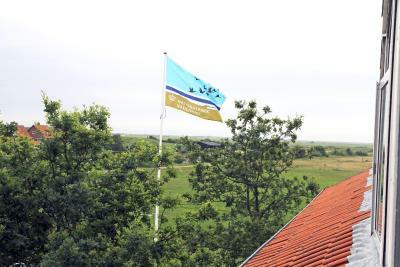 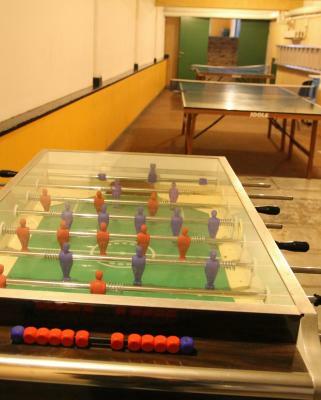 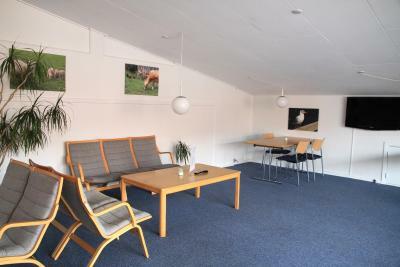 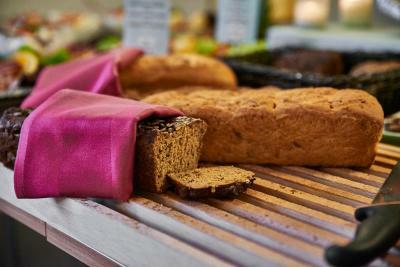 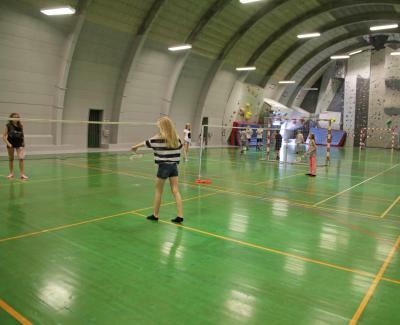 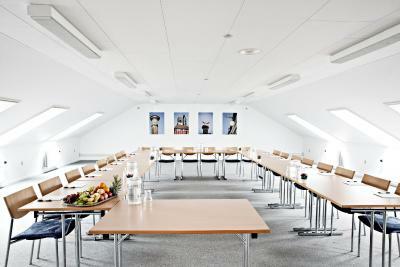 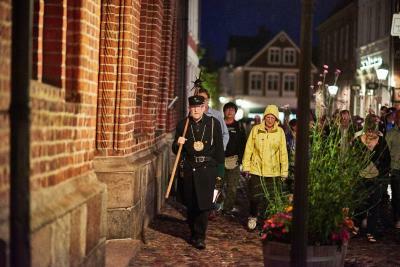 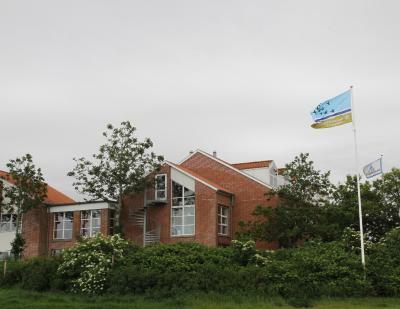 Danhostel Ribe has been welcoming Booking.com guests since 22 Mar 2011. 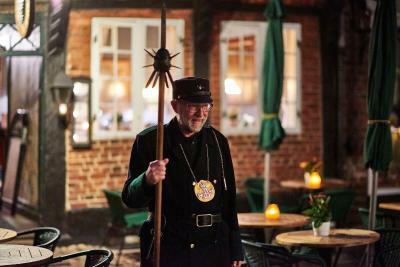 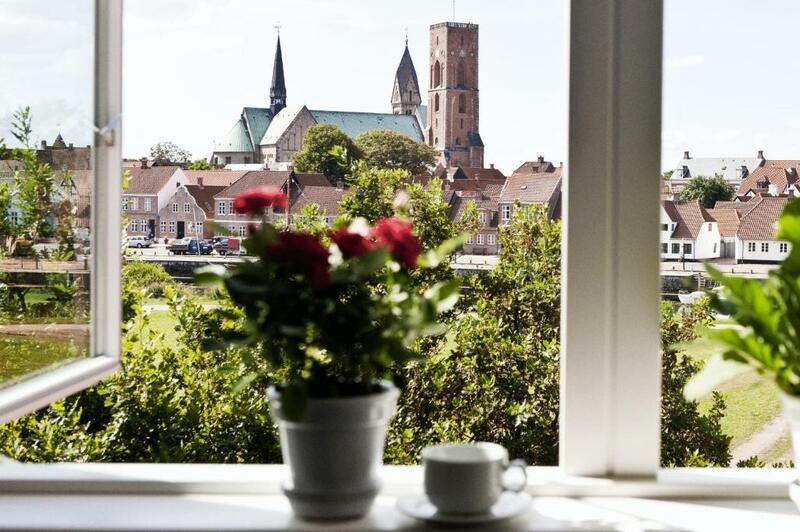 These rooms offer views of Ribe’s Old Town, which dates back to the 8th century. 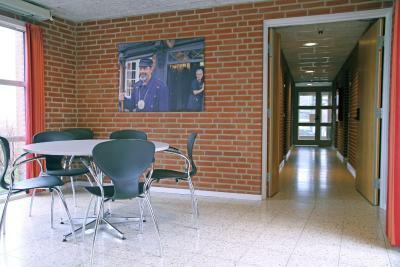 House rules Danhostel Ribe takes special requests - add in the next step!